Police are investigating after two vehicles were stolen from a local car dealership. 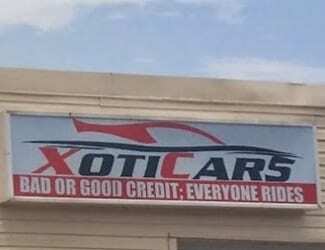 At about 5 a.m. on Sunday, December 4, two individuals entered XotiCars, located in the 8000 block of Pulaski Highway, 21237. The suspects entered the building through a side entrance. Once inside, they stole several items from the store and made off with two cars.